Seductive power. Take it for a spin. 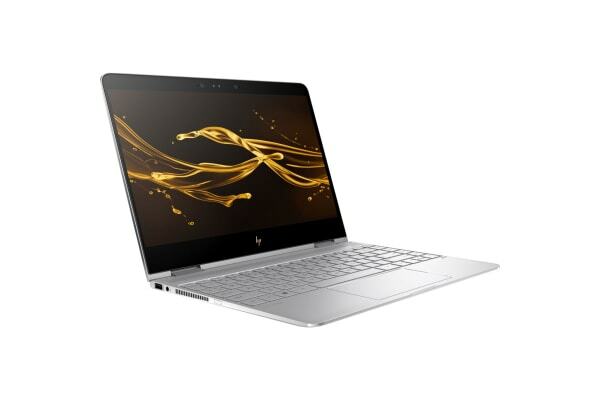 The ultrathin Hp Spectre x360 is not only gorgeous by design, it’s packed with the hottest technology for an optimal experience. 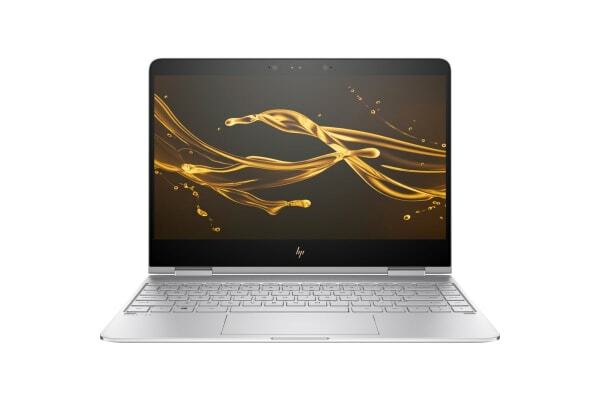 Meticulously crafted from the inside out, the HP Spectre x360 redefines what you expect from technology. With four unique modes, and millions of pixels on the thinnest convertible PC HP has ever made, it’s a new perspective on what you and your laptop can do. HP’s thinnest x360 yet is irresistibly sleek At 1.32kg and 13.9mm thin, and impressively versatile with a 360 degree hinge and four unique modes. Prepare to accomplish more than you ever thought possible with up to 15 hours of battery life and HP Fast Charge. Get unrivaled all-day performance with a lightning-fast Intel Core processor. View and edit high resolution photos on a HD display with millions of pixels of detail, or sketch and draw with your active pen and Windows Ink. With quad HP Speakers, HP Audio Boost, and custom tuning by the experts at Bang & Olufsen, entertainment comes to life with sound you can feel. Awaken your senses with PC audio perfection. Do great things confidently with the familiar feel of Windows – only better. NUC and PC StickGaming Console AccessoriesVOIP Handset & LicencesMemory CardsUniversal RemotesExternal StorageThin / Zero ClientsMotherboardsVideo CamerasKVM Switch & ConsolesPower SupplyModems Routers & VOIPNotebook & Tablet AccessoriesBags & CoversAll-In-One ComputersFlash Memory CardsAndroid TabletsUSB HubsToner & Ink CartridgesDocument ScannersVOIP AccessoriesOffice SuppliesHeadset AccessoriesSoftwareBundle & Save!